If you've ever been involved with bodybuilding, power lifting, or any form of weightlifting routine, you have come into contact with weights, barbells, or dumbbells. 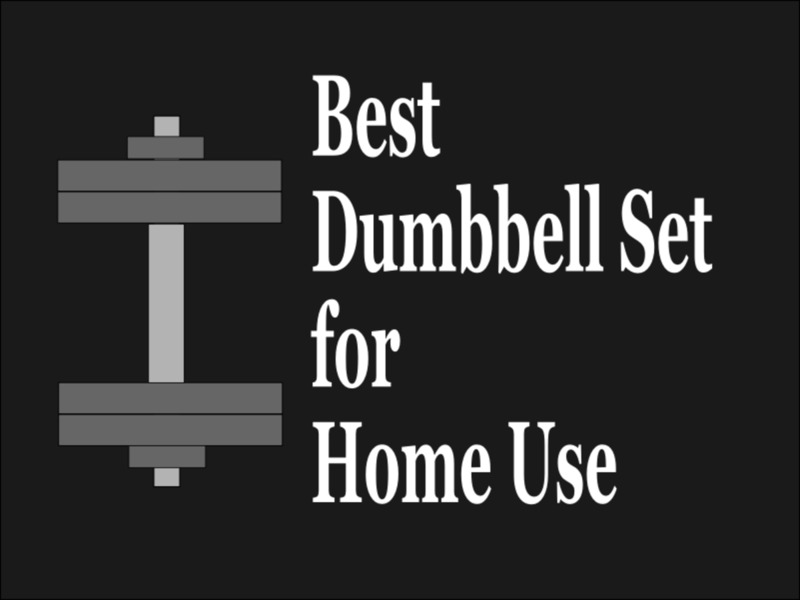 You may have even purchased your own fitness equipment that may include a dumbbell set for home use. Though it doesn't take a ton of maintenance, fitness equipment of any kind does require some care and an occasional cleaning. No matter how strong, heavy, or durable a weight or dumbbell is, common sense will tell you that any fitness equipment should still be handled with care. 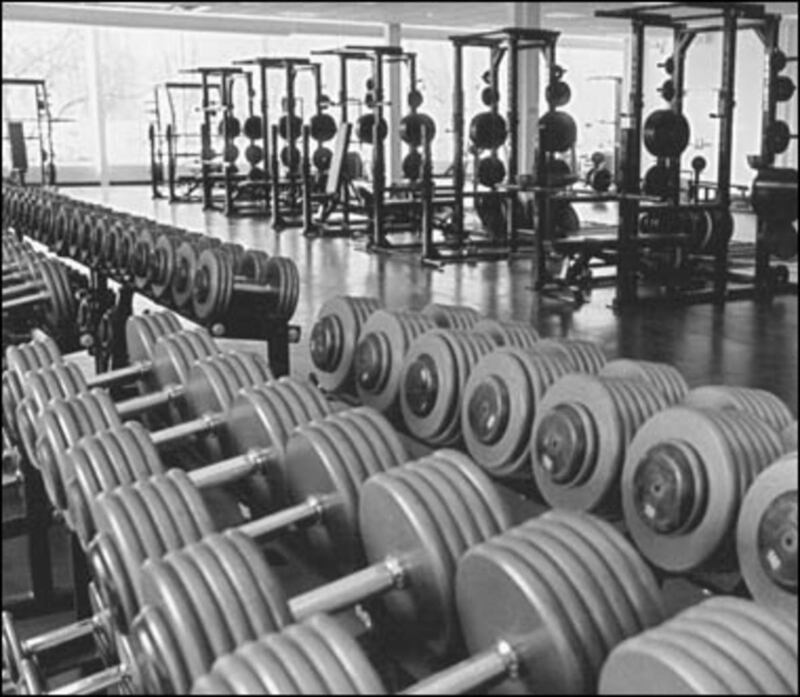 Weights and dumbbells should never be clanked together, nor should they be thrown on the floor. Handling them improperly will damage them, and it will most definitely damage your floors or any other surface they are slammed with. Barbells, weights, and dumbbells come in different forms. Some are metal only, while others are rubber only. Some may be a combination of both. Others are made with a urethane coating. Each requires a specific cleaning solution for maintenance and long wear. 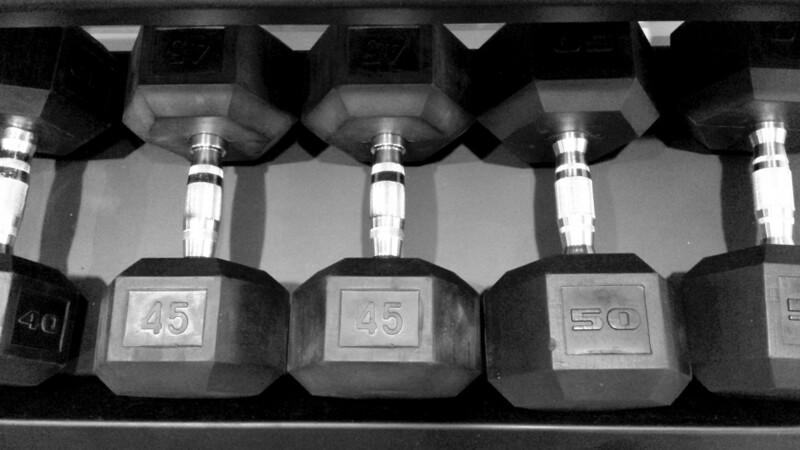 Learn how to care for and clean your weights or dumbbell sets properly below. What type of weights do you use? Mix a few drops of dish soap in a gallon of water. Use a damp cloth from the mixture and wipe clean. Use another cloth to dry to prevent rusting. 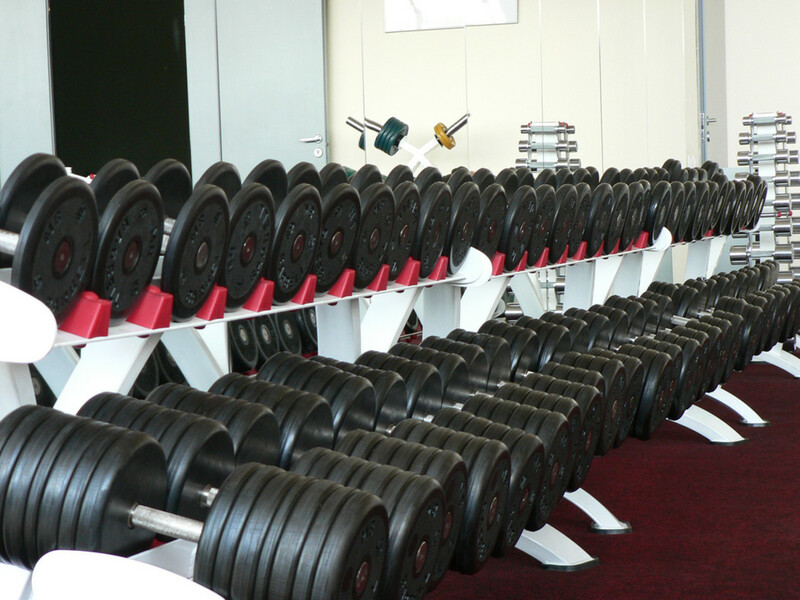 You would care for solid steel weights and dumbbells just as you would iron equipment, and make sure you do dry them to prevent rusting. If you keep your fitness equipment outdoors, you may want to keep them covered to prevent moisture buildup and rust. 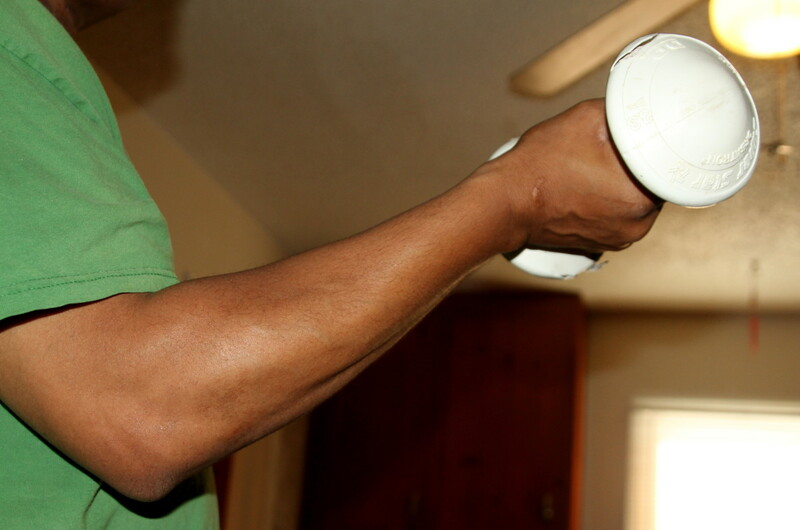 Apply a thin layer of high-quality protectant (WD-40) to weights or dumbbells. Wipe them again using a soft dry cloth. Use a clean cloth to wet in the soapy mixture. Wring to make damp only. Expose to direct sunlight for a few hours. Mix a cleansing solution of one (1) ounce Murphy's Soap to one (1) gallon of water and cleanse with damp cloth from mixture. Use a clean, damp cloth only. IMPORTANT NOTE: Do not use acetone, ammonia, or alcohol based cleaners (i.e., 409, Fantastik, Windex, etc.) as they will dull the surface. 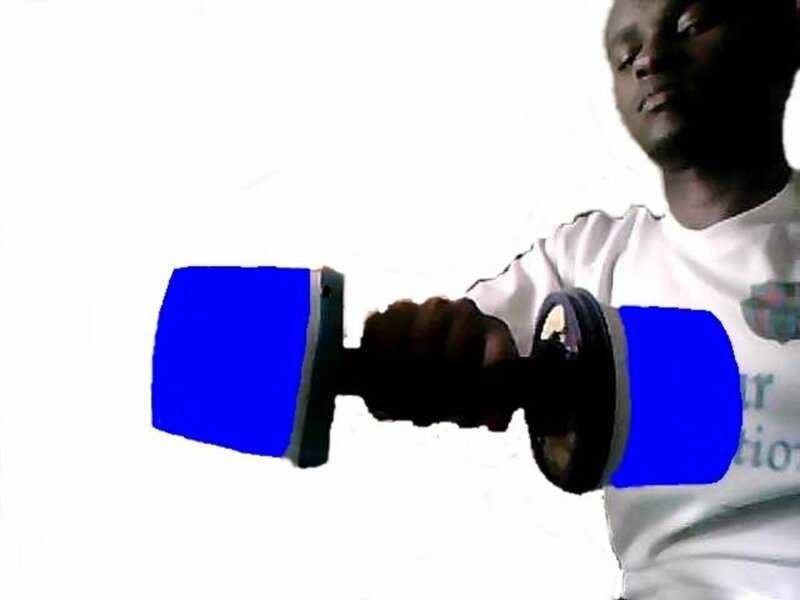 These cleaners will not damage the weights or dumbbells, and you will still be able to perform with them. However, they will change in appearance and will no longer look new. Do you wipe down equipment after use at a public gym? If you use weights and dumbbells at your local gym, the gym usually provides sanitation wipes to clean off the machines you've been gripping and sitting on. It's a good idea to use the wipes to clean and sanitize the weights and dumbbells as well. This is only courteous to the next person who uses the same equipment. 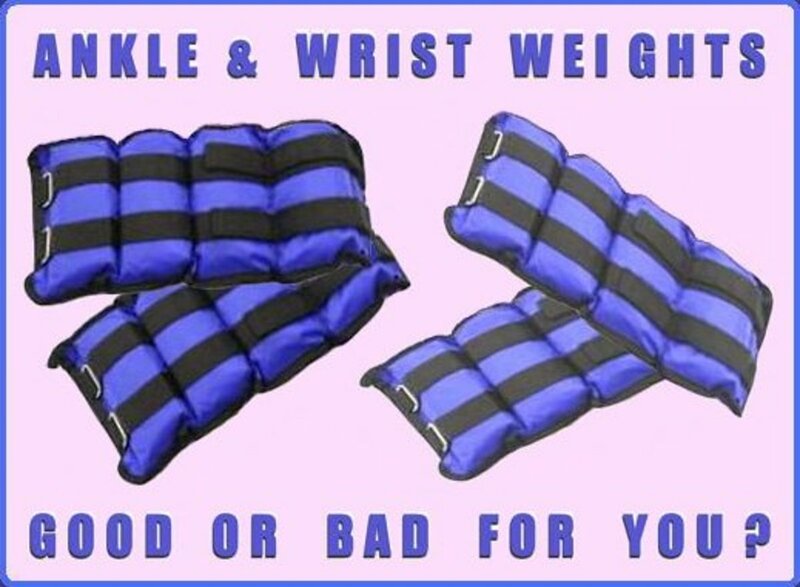 Most fitness equipment comes with a limited warranty. 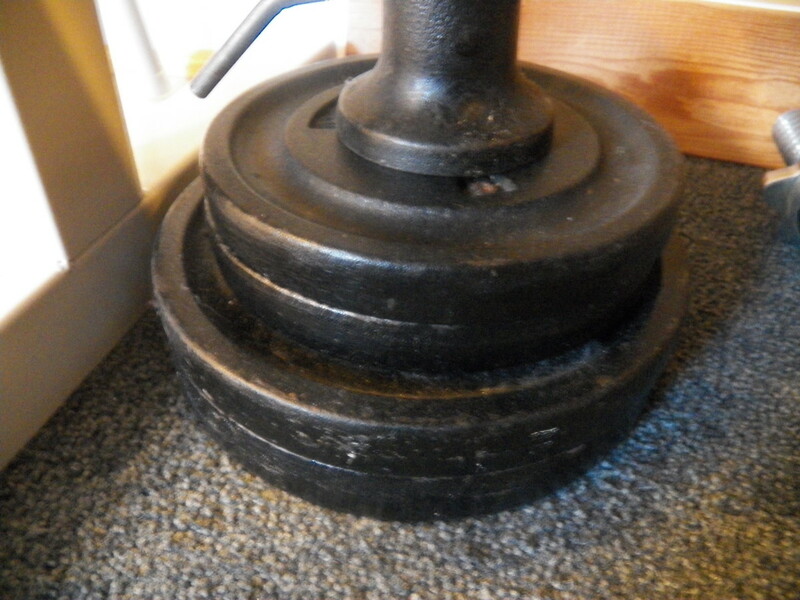 However, many warranties only provide coverage if you maintain and care for your weights and dumbbell sets properly. You're reading "How to Maintain and Care for Weight or a Dumbbell Set" by Abby Campbell. Please leave a comment and tell us what you think below. Then share the article with your family and friends. You may even share on Facebook, Twitter, or Pinterest (buttons to your right). Excellent advice, but I'm wondering. I'm a thrifty college student so I'll never pay full price for something I know for a fact that people will put up for pennies on the dollar on sites like craigslist. Trouble is, buying secondhand, some of the equipment is dirt-cheap but not just probably unsanitary, it's also often been neglected eg plates allowed to sit in a garage and rust, rubber/urethane gotten particularly grimy, etc. Do you have any recommendations for deeper/heavier cleaning? I've got an offer in on 400lbs worth of iron plates for 2$ but they've obviously been left outdoors, exposed to the elements at some point. Hi Callum. Thank you for your compliment and comment. Since I don't know what type of dumbbells you have, I don't know what to tell you. You would definitely treat rubber weights differently from metal. Rebecca, Thank you for your comment. 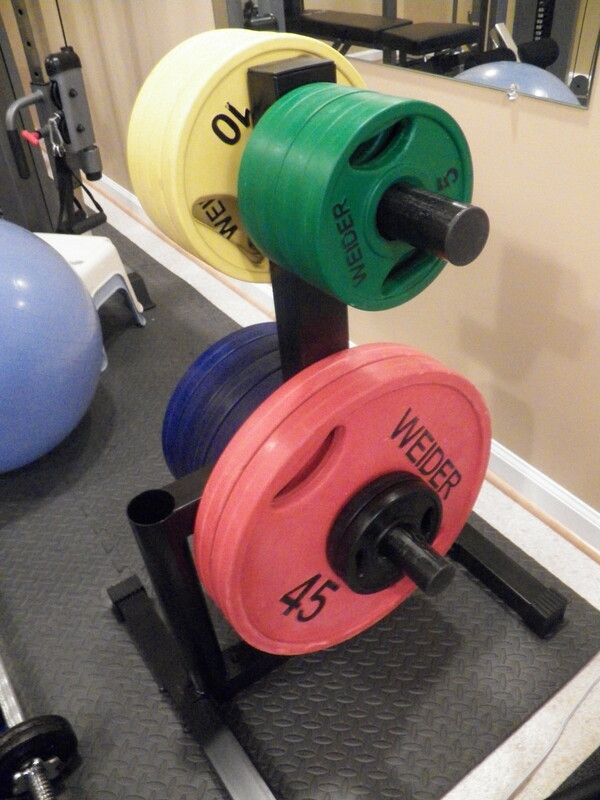 What type of weight set do you have (i.e., steel, rubber, etc.)? 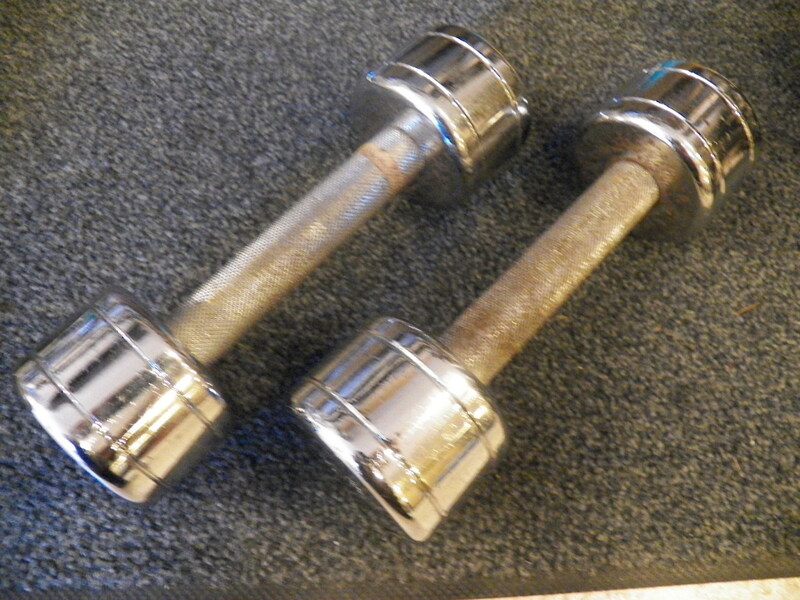 I didn't use my chrome dumbells for a really long time as I had been doing other forms of exercise (Yoga and ballet). Then I decided to add back my wonderful weights, but they were rusty (they look just like the pictures in this article). I had a steam cleaner (the kind they use in Scandinavia) which will clean anything in my home, and it was a really good idea. No more rust or dirt. 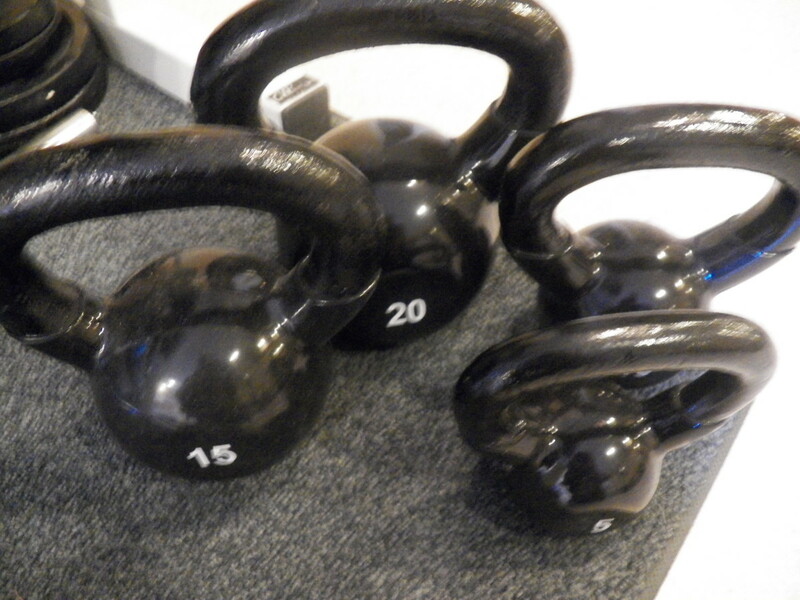 They are like brand new, and no damage or scratches to my very expensive set of dumbbells. When I used them all the time...I merely had to wipe them down a little, but when they set (even protected) for any length of time, they DO get dirty and even a little rusty. Just so you know. I'm wirtth Bill on this one. I don't think I've ever cleaned mine! But, now that I know how! Thank you! I'm laughing only because I can't remember the last time our weights were cleaned. Sheez, Abby, you shamed me into a chore. LOL Thanks a lot!